This avocado face mask is an all natural, simple, homemade avocado mask that uses the power of nature to help tone, condition, and refresh your skin. Whether you are putting it in your body or on your body, nature has provided a lot of powerful tools to help us live a more vibrant, healthy life. The best part? Most often the things that are good for your belly are also good for the face. This little wonder may have an outer rind that resembles an old leathery pear, but the inside green-goodness is a staple in skin-care products. Why? Well, with its high-fat content, rich consistency, and nutrient-goodness this little piece of nature packs a moisturizing punch. When you combine this with the emollient power of honey and the nutritive properties found in the egg yolk, this simple homemade facial mask will help tone, condition, and refresh your skin. It’s perfect for a night of pampering or as a morning beauty ritual. Place a warm washcloth over your face for 20 – 30 seconds. This will help open your pores so your skin can “eat up” all the nutritious goodness of the mask. 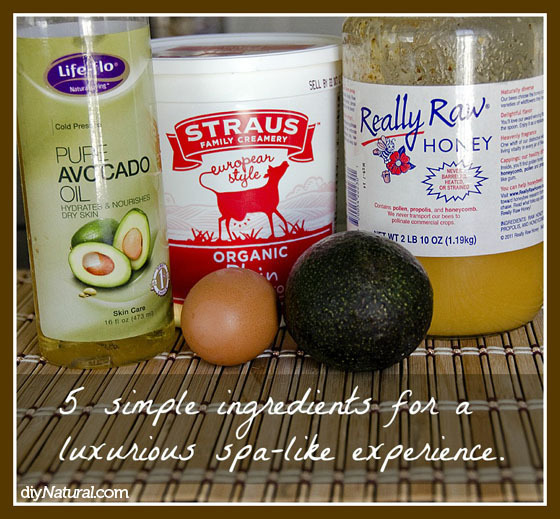 Apply a thin layer of the avocado mask evenly over your face. Leave it there for 10 – 15 minutes. Gently wipe off with a moist cloth. Bask in the glory of your newly refreshed face! 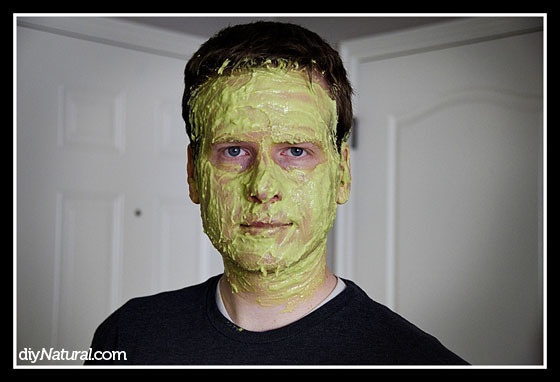 As you wait the ten minutes to let your skin soak everything up, be careful of where you leave the remaining batch of the avocado mask. You may come back to find your spouse indulging a little, too. Who says it isn’t easy being green? Have you tried a natural avocado face mask before? 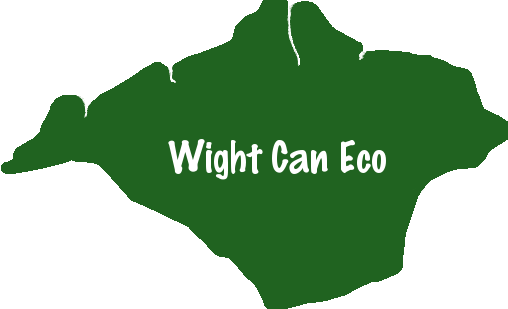 Share your experience with the community. This is a guest post by Robin Konie. 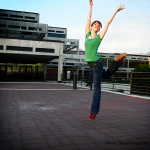 Robin blogs over at Thank Your Body where she writes about toxic-free living, real food, and holistic approaches to movement and exercise. As a Registered Somatic Movement Therapist, Robin loves helping people on their own journey to real health. Go check out her website for more DIY recipes! 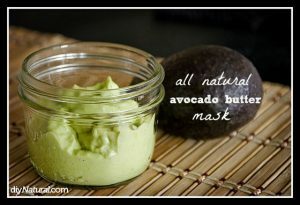 DIY All Natural Avocado Face Mask was written by Guest Author.